Safe & Sound Security, LLC gets the job done! Guarding You Is Our Only Concern. We Take Pride In Our Work - So Let Our Work - Work For You!! St. Louis, Mo. has placed an unprecendented demand on us for safety, tough insight, and excellence. 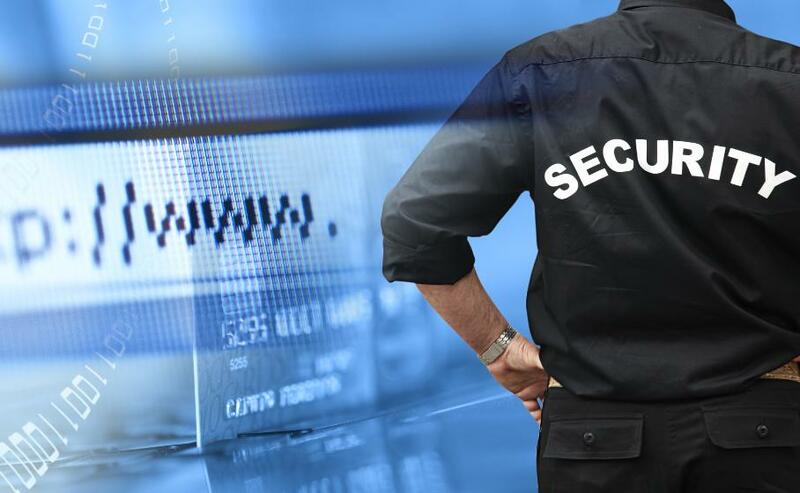 We have over 22 years of experience, our Officers and Guards are well trained and versed in procedures and policies of the St. Louis, Missouri Security & Watchmen Service . Observation and Dedication is paramount with us for we understand that the preserving of our client's livelihood and property is the order of today. We stand shoulder to shoulder with our competitors giving more for less. We started with just two employees, working out of a small room with a big idea and with an enlarge burden for excellence. As we have grown our passion and dedication remain strong. Working with us, you will find that we are still true to our roots. We are a premiere security guard service and well known throughout the Security Guard Industry. Our fundamental concepts are unique, thereby, giving us the cutting edge in security service which is, "A Spirit of Excellence!"